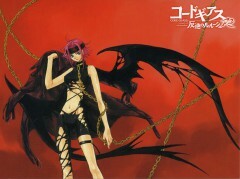 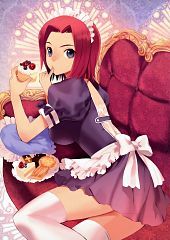 324 anime images in gallery. 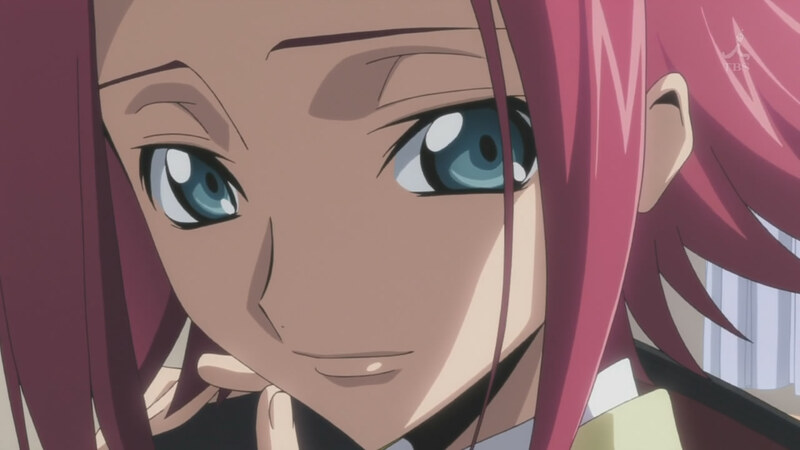 Tagged under CODE GEASS: Hangyaku no Lelouch, Code Geass: Nunnally in Wonderland, Koshimizu Ami and Character Birthday - March. 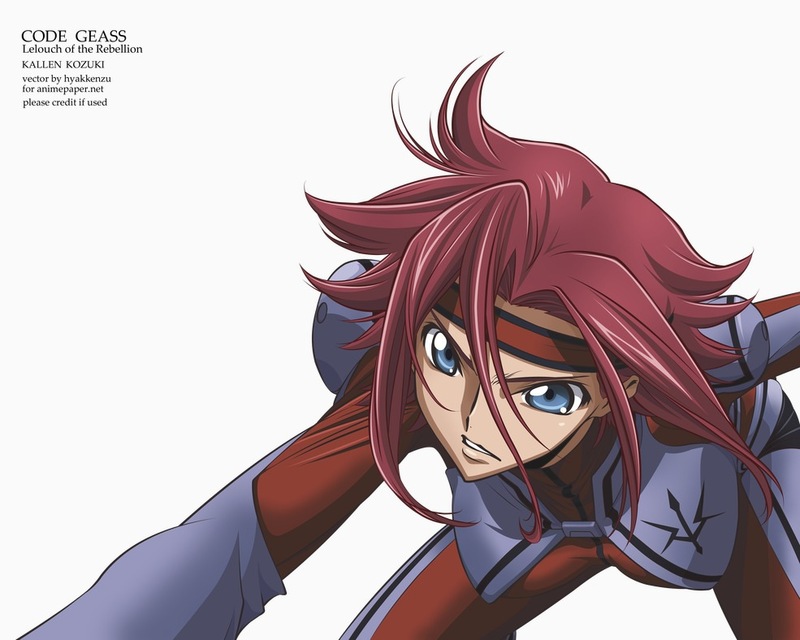 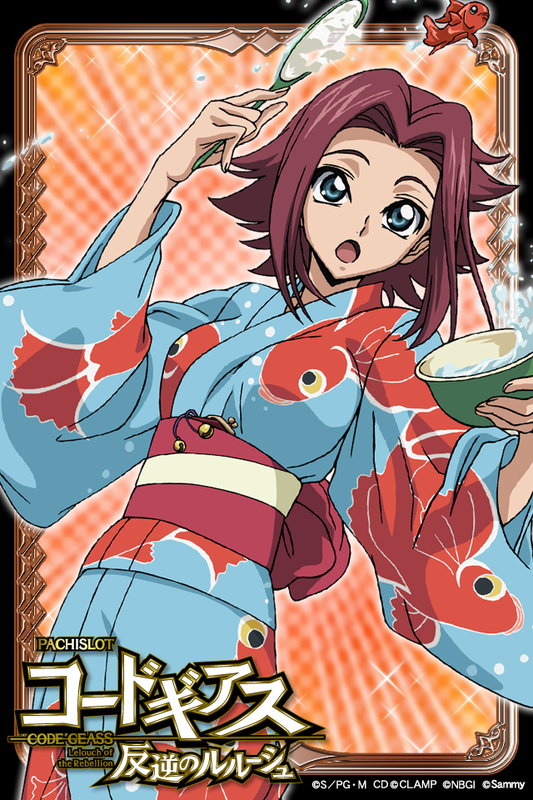 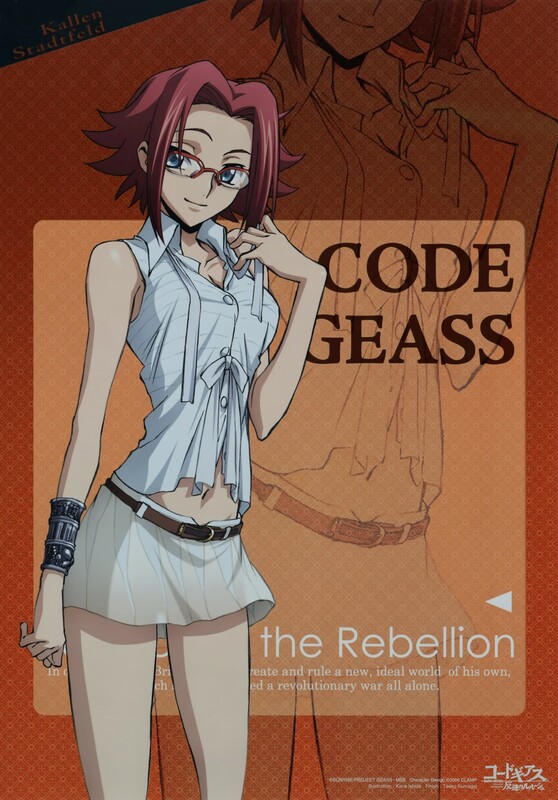 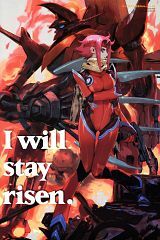 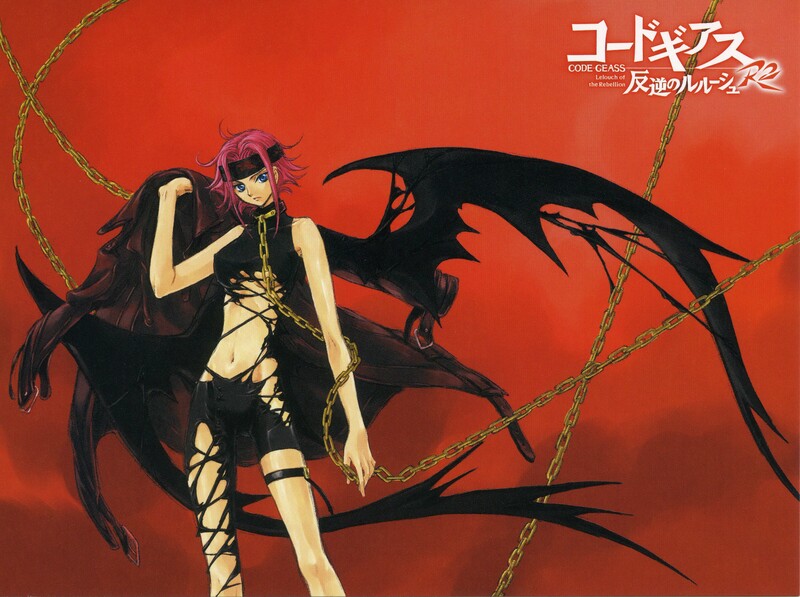 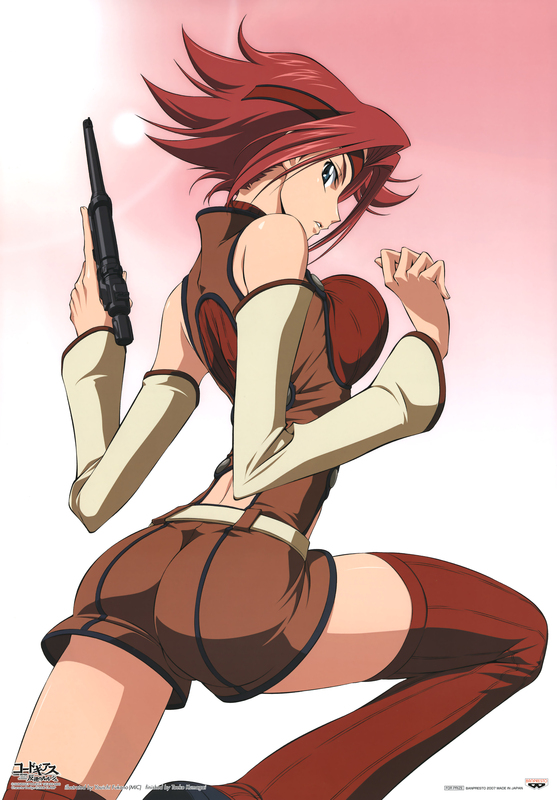 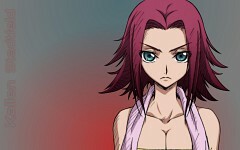 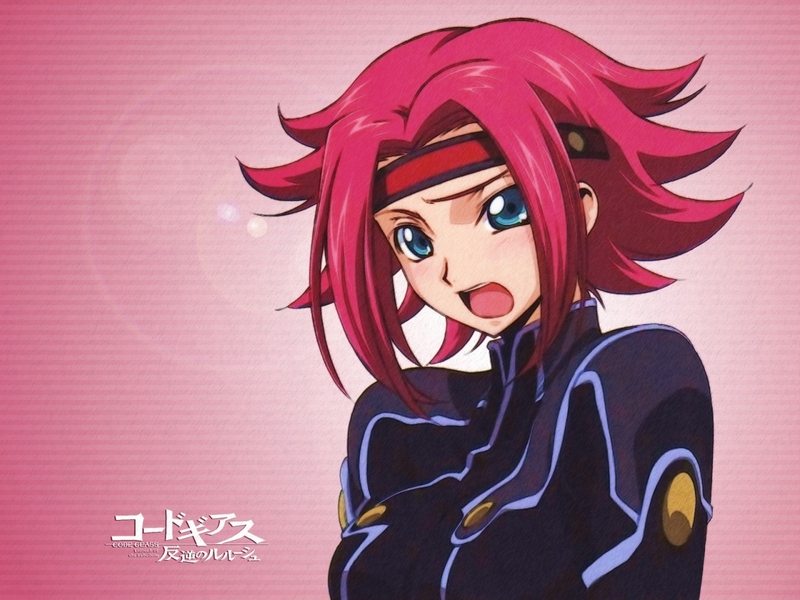 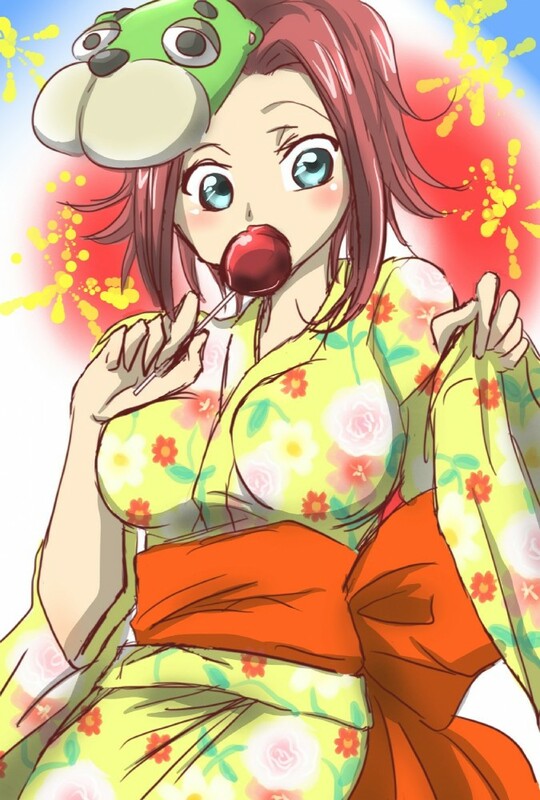 Kallen (Kōzuki Karen) is a primary character offered in Code Geass: Lelouch of the Rebellion. 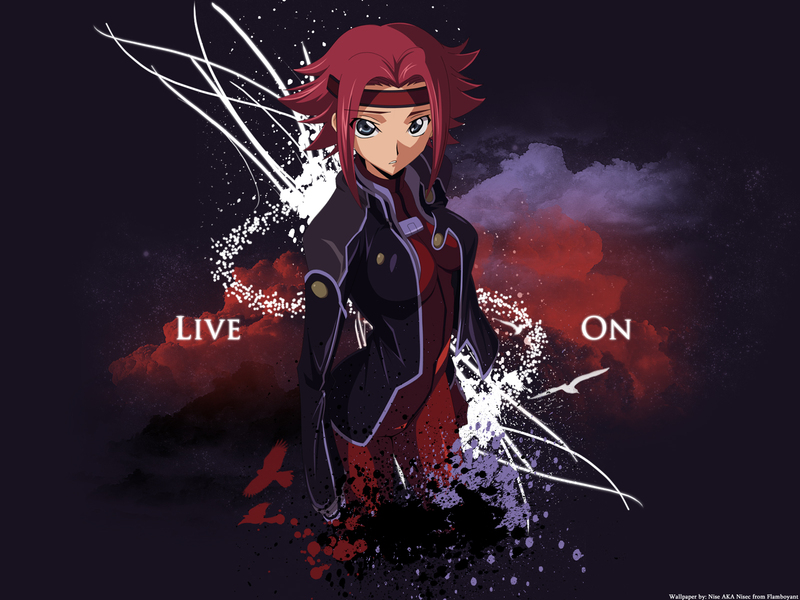 She is authoritatively known as Kallen Stadtfeld (Karen Shutattoferuto), and passes by this name at school, however lean towards her mother's lady Japanese name amid her progressive exercises. 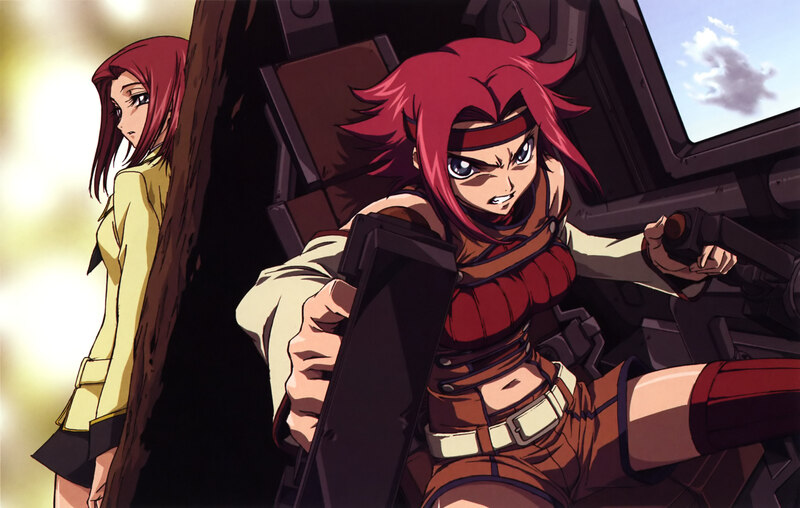 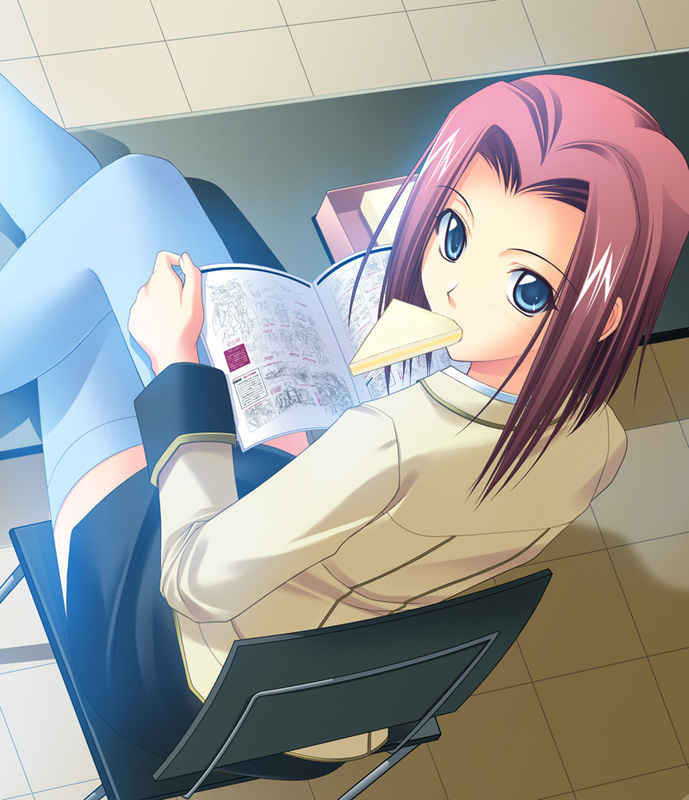 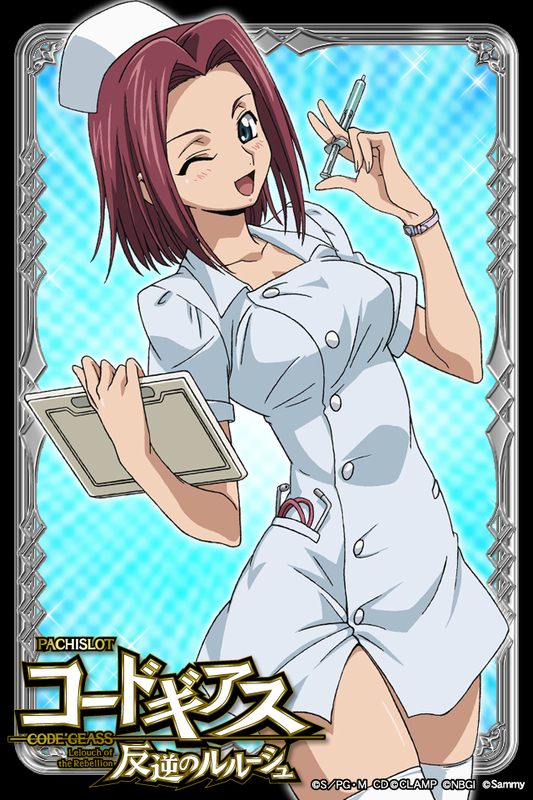 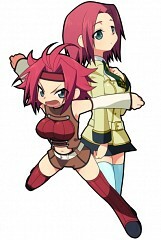 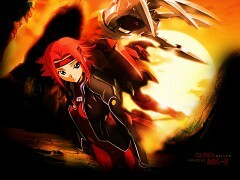 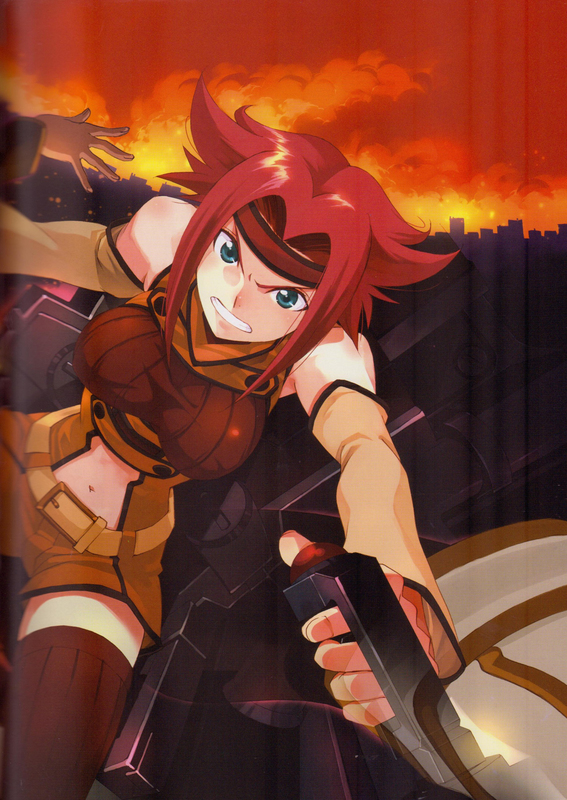 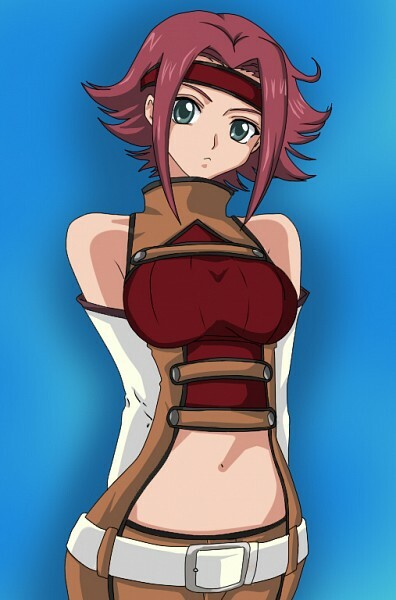 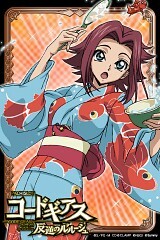 Kallen's most recognizing peculiarity is her brilliant red hair and blue eyes. In school she would have her hair brushed down with her school uniform, however when battling or in her own particular security, she would have her hair spiked up. When she is battling in her unique Knightmare, an old fashioned Glasgow, she wears a vest-shorts synthesis. 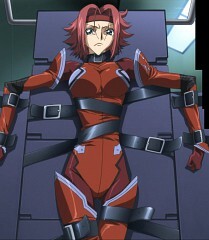 When she starts to pilot the Guren Mark II, she wears a fuchsia suit that speeds up to her neck. 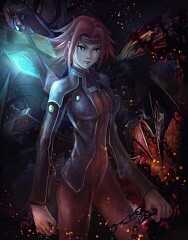 Different times, she is seen wearing her Black Knights uniform. 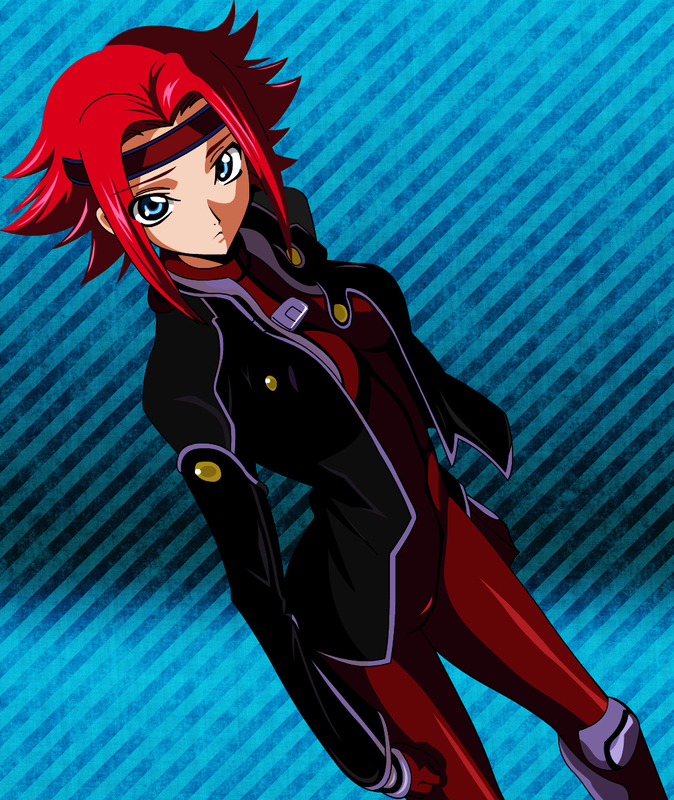 Kallen has indicated to have a defiant identity as she is solid willed, irritable, incautious, compelling and very feisty. In spite of her intense demeanor Kallen is really truly touchy and delicate, however after the passing of her sibling she doesn't demonstrate this side much any more. Her sibling's passing has additionally influenced her association with her father and mother, about whether anyway she starts to reestablish her association with her mother and like her sibling she turns into one of Kallen's motivations to free Japan; her association with her father, both previously, then after the fact Britannia assumed control Japan, is never uncovered, however she has alluded to him as "father" on one event, suggesting that their relationship is (or at any rate was) presumably positive. In fight, Kallen is forceful (this could be because of the way that her weapons are fundamentally short proximity), frequently merciless, and pioneering; her code name, Q-1, is seemingly an abbreviated form of the "Monarch" on a chessboard, the strongest piece in a chess game. 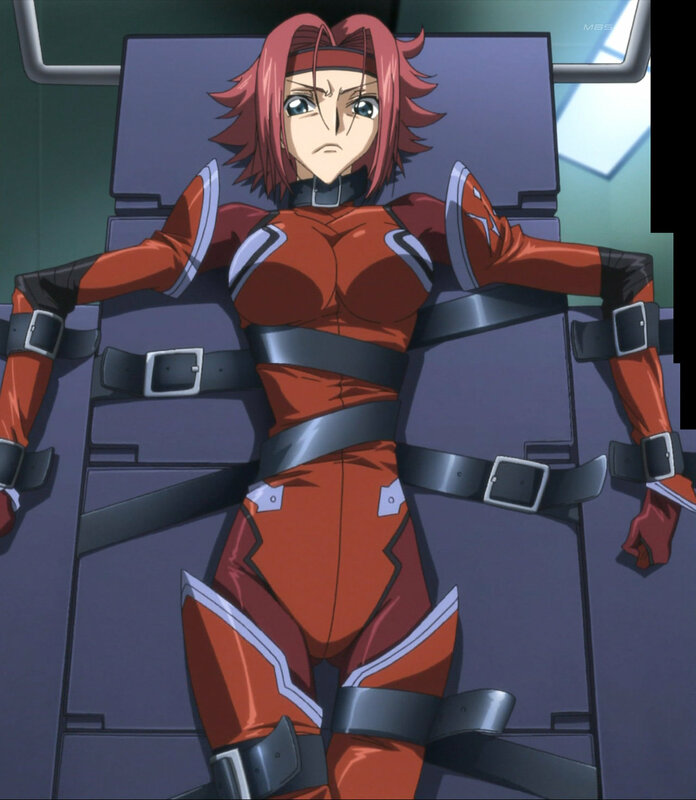 She is extremely certain about her capabilities and her Knightmare steering capacities, and rightly so - her Guren apparently destroyed a large portion of Cornelia's strengths amid the Battle of Narita. Nonetheless, regardless of being one of the absolute best pilots in the arrangement, if not the absolute best, she is not indestructible; as indicated by her inevitable catch in R2. 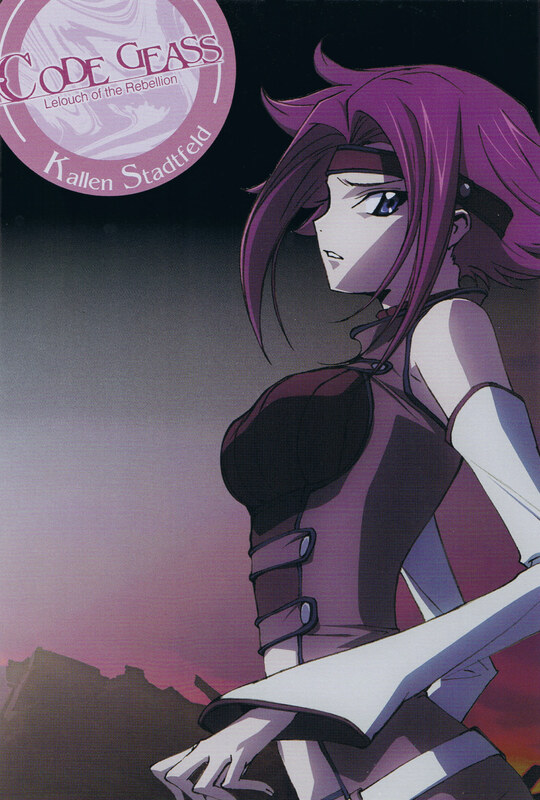 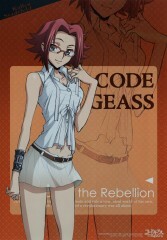 Kallen's character circular segment could be outlined as hence: she changes from a passionate, to a degree fraudulent (she is bigot to the Britannians yet detests them for their prejudice), untrusting young lady in a crude disobedience into an intelligent person, certain, competent warrior with a solid feeling of equity and ethical quality, ready to set aside her sentiments and investments to secure those she adores.